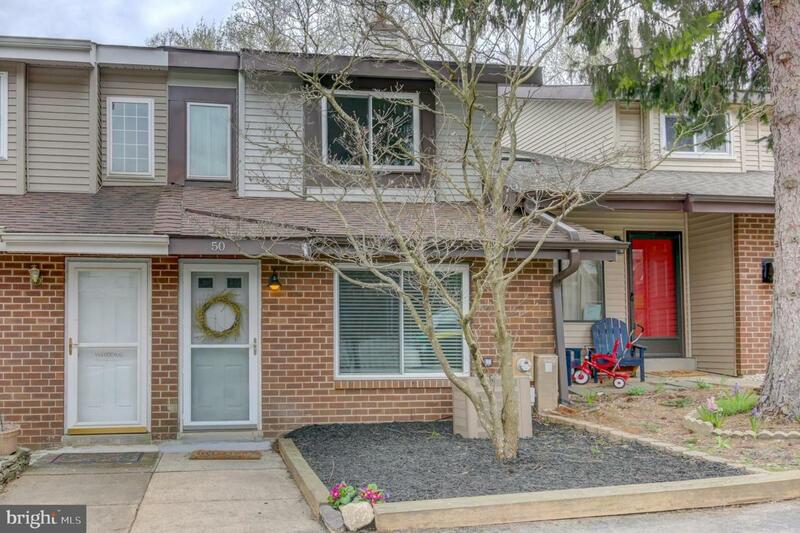 This lovely town home in popular Pepper Ridge is ready for new owners ! 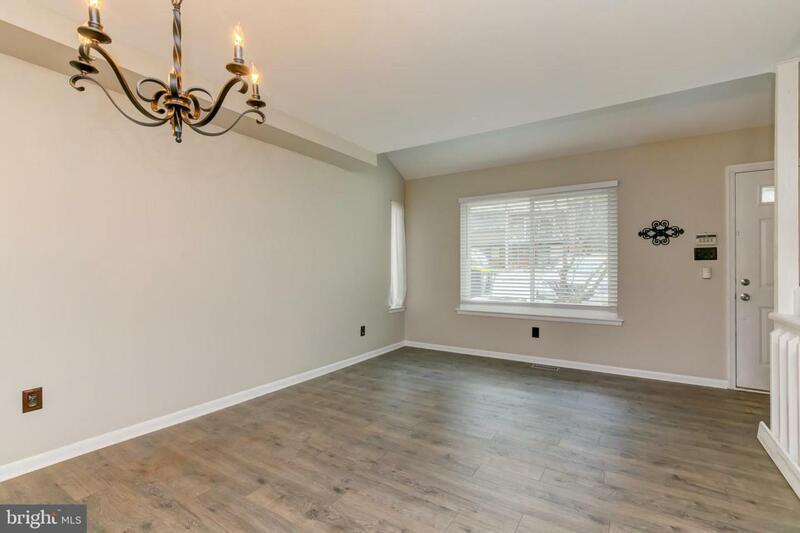 Step inside to this very livable floor plan which has an open and flowing layout without sacrificing wall space! The livingroom / dining room combo features updated laminant flooring and lighting, and pass through window to the kitchen, the efficient galley kitchen has upgraded cabinetry and brand new granite counters and a pass through window to the family room with woodburning fireplace and sliders to the deck. 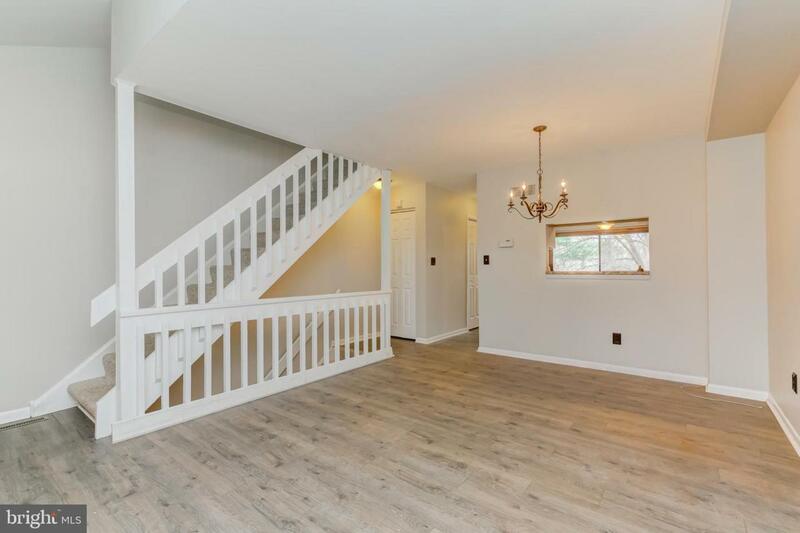 A powder bath completes the main level.Upstairs your will find 2 nicely sized bedrooms with ample closet space, laundry area, and full bath. 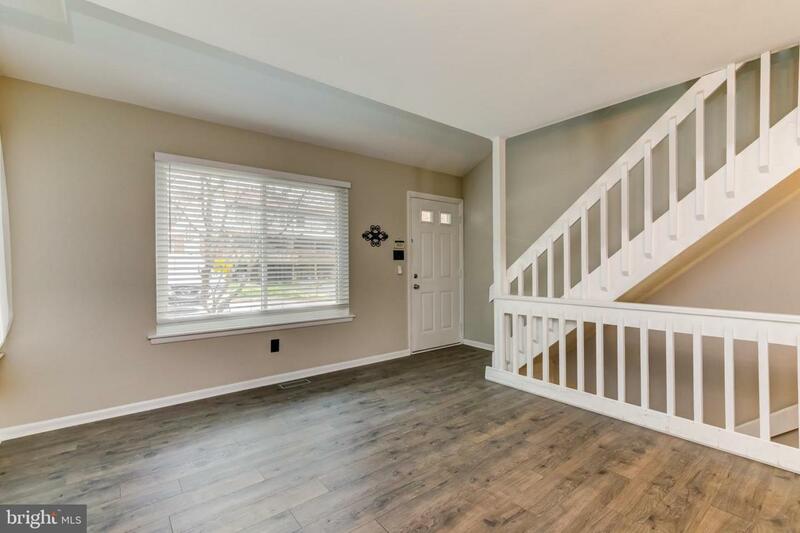 The lower level is finished with access to the fully fenced back yard creating a great area for a second family room, rec or exercise room or even a guest room ! Gingerwood Ct is not a thru street so traffic is minimal and Pepper Ridge is a nice walk around neighborhood. Close to shopping, parks,restaurants, and easy access to major routes making your commute a breeze. This home is well worth your time and attention!